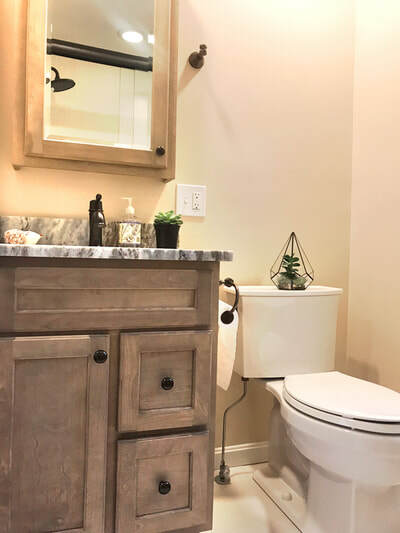 Shaker Style Bathroom - Daniel Krienbuehl Contractors Inc. 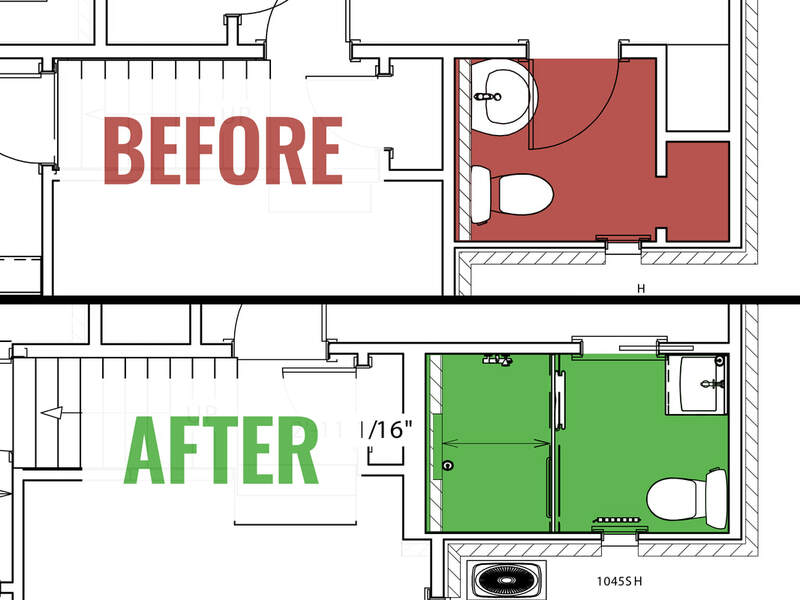 In order to make this small bathroom more usable, it was necessary to move all fixtures to a new location. 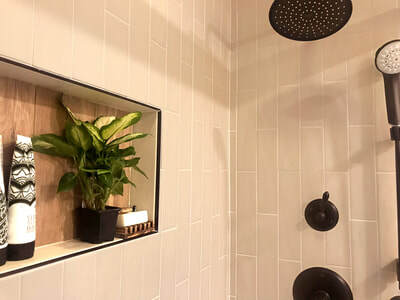 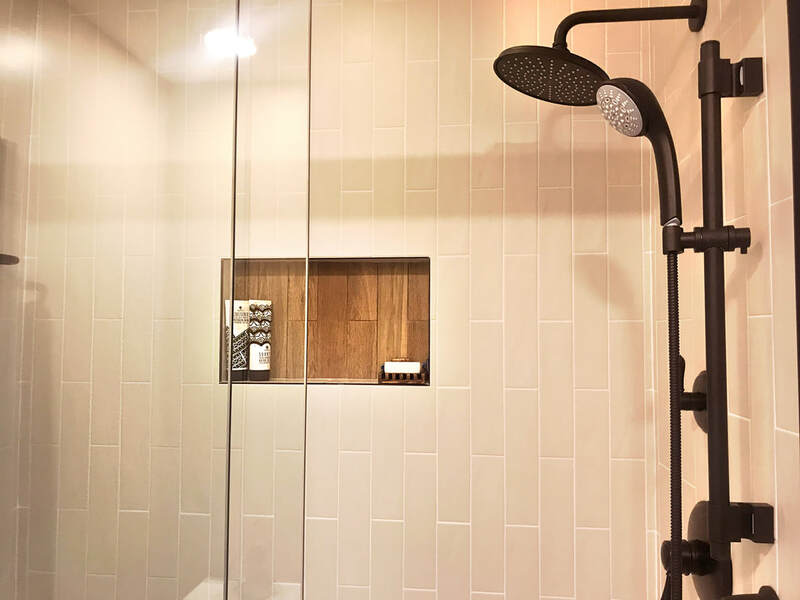 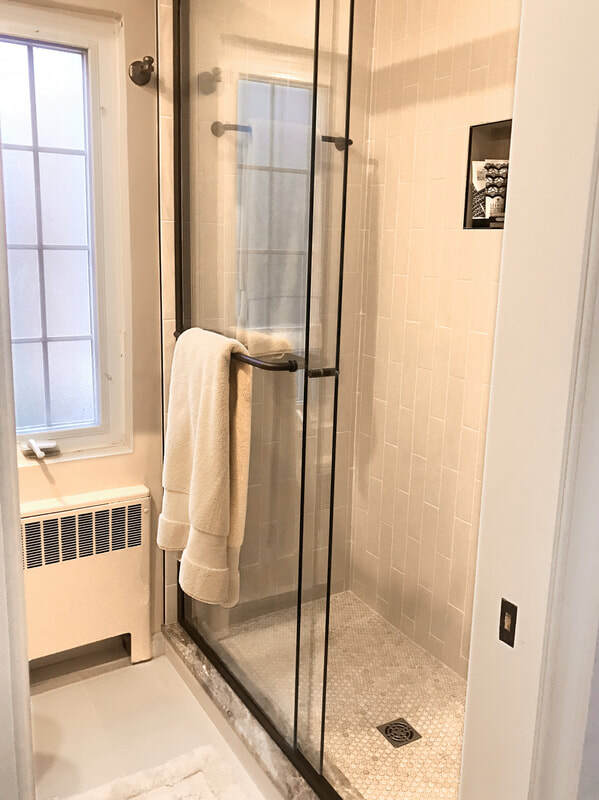 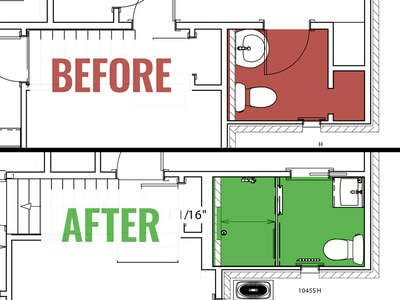 A closet was removed to accommodate the larger shower. 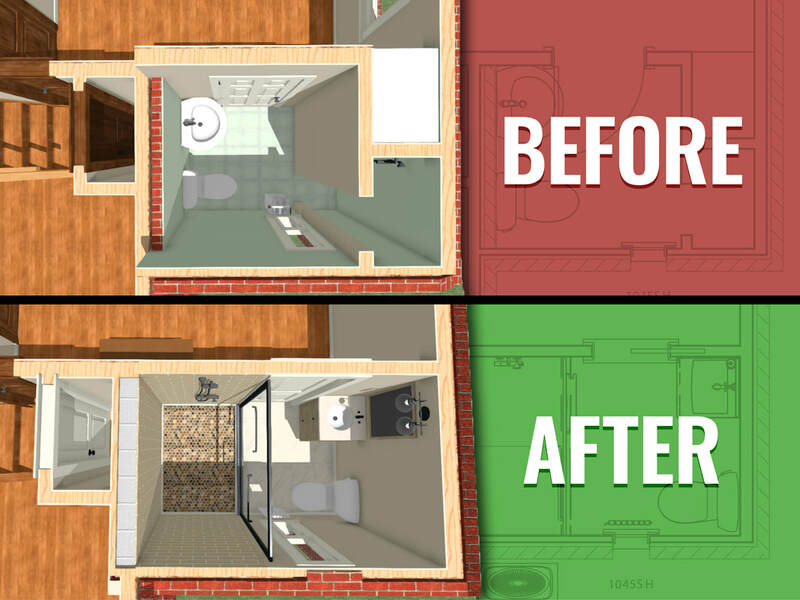 The toilet and vanity were moved to the opposite sides because of the existing window. The before and after graphics below demonstrate a more visual comparison.